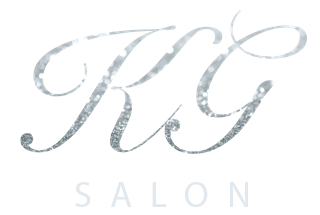 KG Salon is a beauty salon chain with locations in Barton Le Clay, Wokingham, Luton and Gants Hill, Essex. Our award winning brand strives to produce the highest quality beauty treatments in a relaxed and friendly atmosphere. Sign up to our newsletter and receive £5.00 off your first visit.